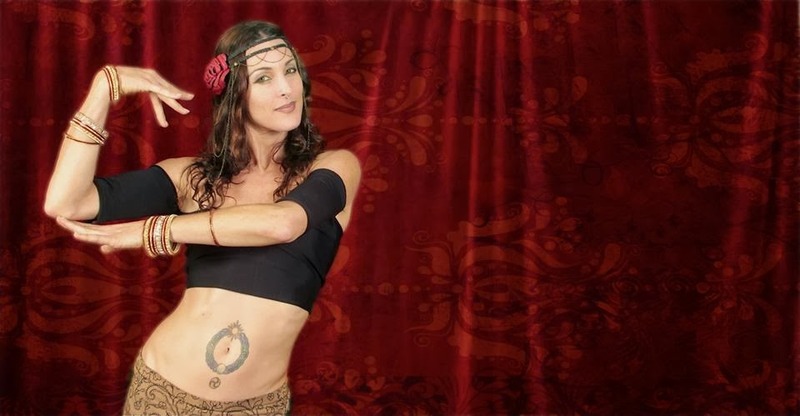 Adopting traditions from various times and cultures, Tenley’s dance is based on Tribal Belly Dance, with a distinctive modern fusion of traditional Sacred Dance forms, creating what she calls “Temple Tribal Fusion”. She has had the exquisite opportunities to study with dance and yoga legends around the world. 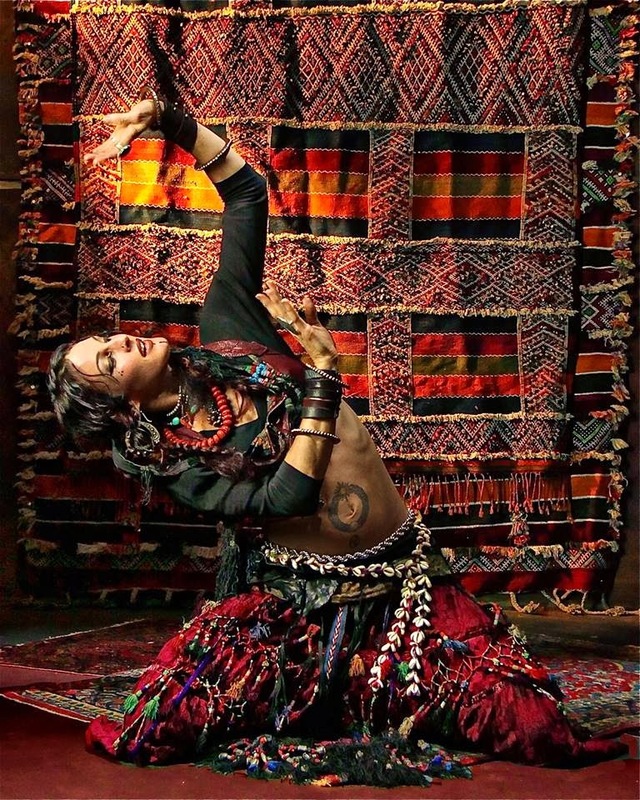 Her specialty focuses on the Tales of the Gypsy Trail, starting with Sacred Dances from India, through Persia and Central Asia, meeting Fertility dance of Arabia, into Flamenco Spain, then jumping an ocean to the San Francisco Bay where she lived for most of her life, and where Tribal was born. In recent years, she has incorporated her devotion to dance and yoga with her love for the ancient Tantric lineages of the Sacred Feminine from India and Tibet. This is the foundation for her work, art, and life. Tenley has presented her work domestically & internationally in dance, teaching, performing, and garment design. 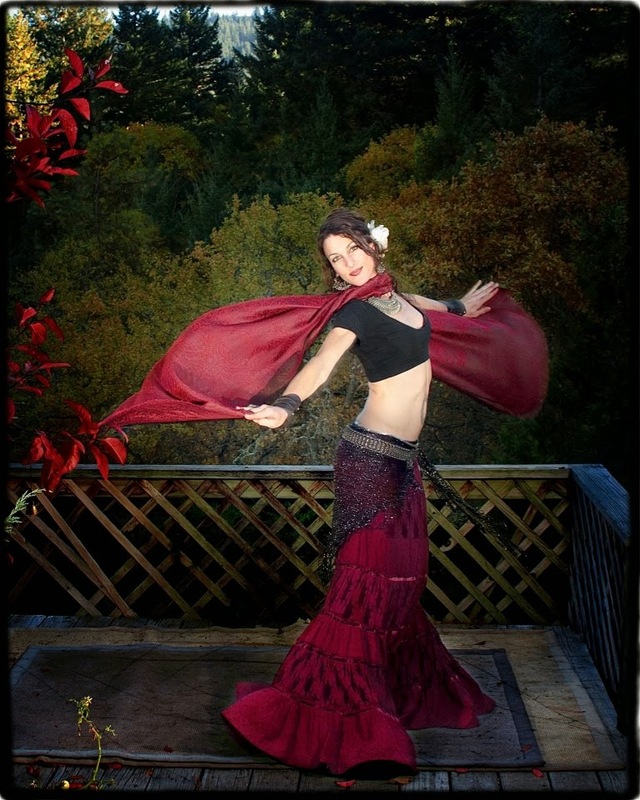 She is currently based between The Bay Area and Ashland, Oregon.